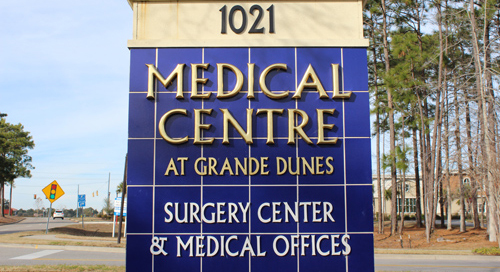 Grande Dunes ObGyn’s primary focus is to provide the highest quality care for the women in our community. 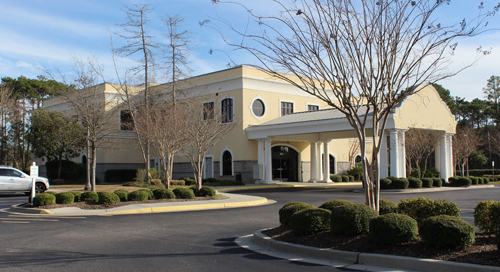 Our doctors are on staff at Grand Strand Regional Medical Center, and Grande Dunes Surgery Center. We provide comprehensive obstetric and gynecologic care to women of all ages, from adolescence to postmenopause. We strive to provide exceptional care to our patients. Our goal is to provide a compassionate, caring, and comfortable environment for patients and their families. We encourage patients to be involved in the decisions about their healthcare, and promote educating our patients on their particular medical issues.